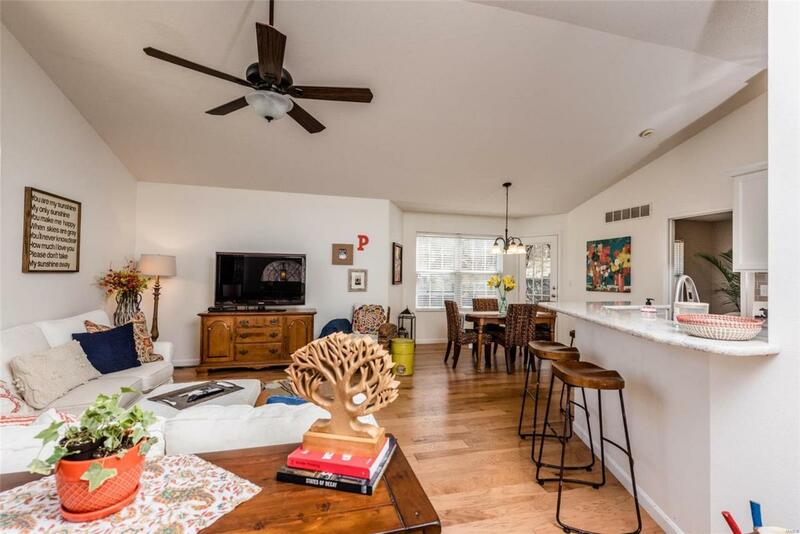 Convenient and comfortable living is all yours in this 3 bedroom, 2 bath UPDATED condo/townhome! 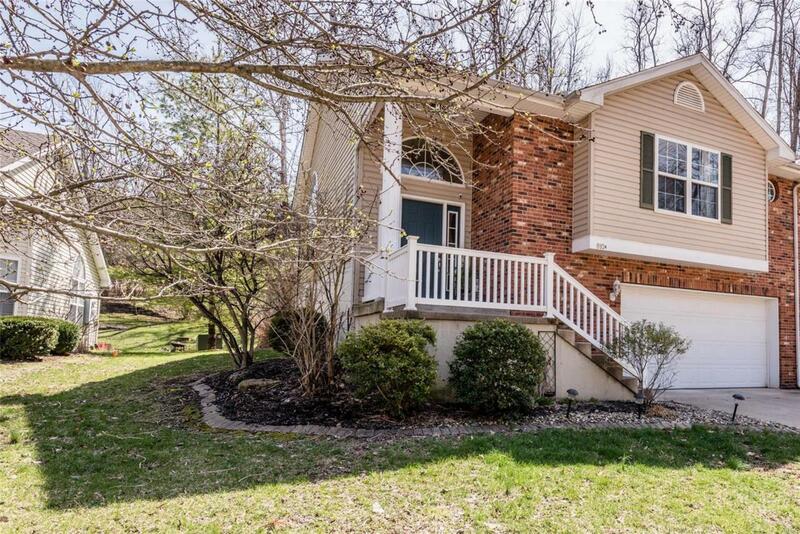 Just a short walk to the bike trail and YMCA and within a few minutes drive to shopping, restaurants, SIUE, and interstate. 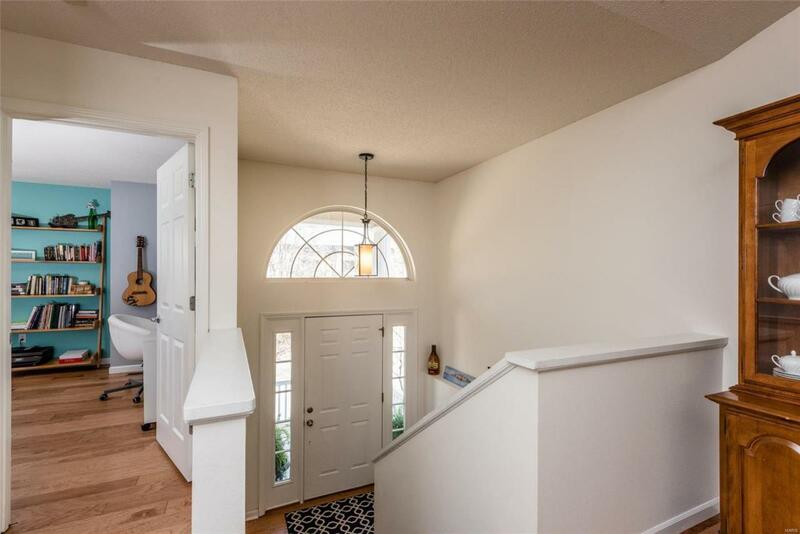 Quality finishes throughout including new hardwood flooring, tile, all new kitchen (cabinetry, Quartz countertops, light fixtures, upgraded appliances), renovated bathrooms, paint, light fixtures, and closet systems. 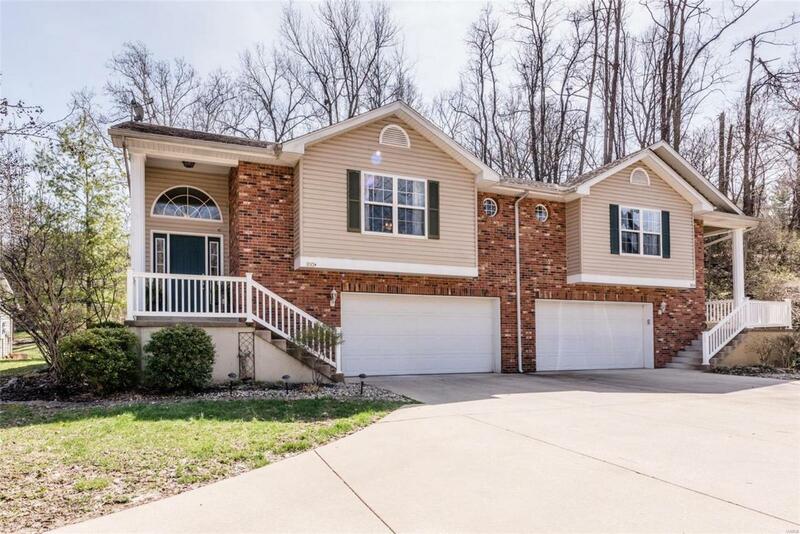 Appreciate the maintenance free living tucked away from the hustle and bustle as well as the extended back deck overlooking the woods. Make your appointment today before this one gets away.